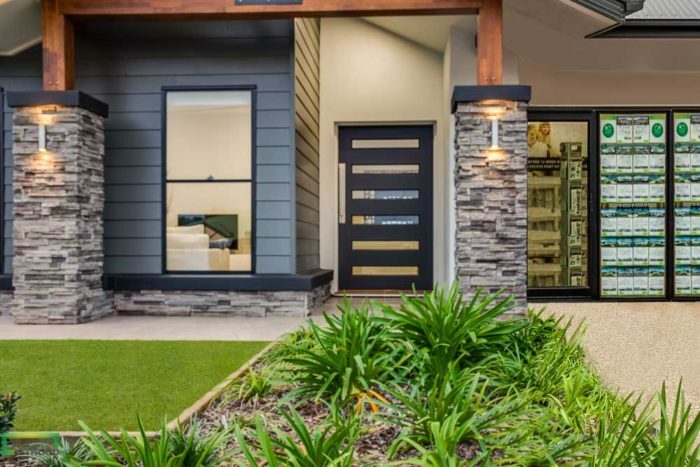 Investing in a Display Home? With a huge 8% annual return and 2 year lease options, Stroud Homes is the answer to all your investment woes! 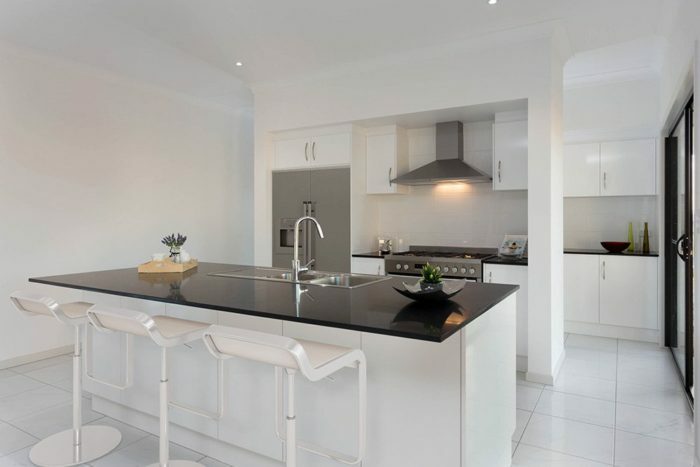 Your Stroud Home investment display home will be exceptionally maintained by the long term lessee, along with all outgoings paid by the lessee. 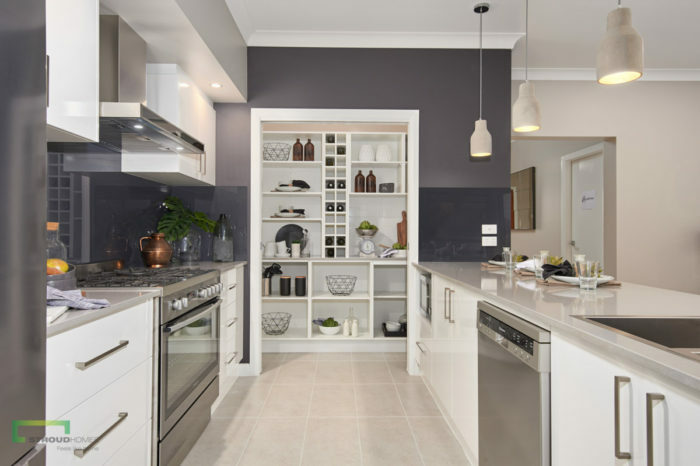 There’s no better time than now to invest in your future with a Stroud Homes investment display home. 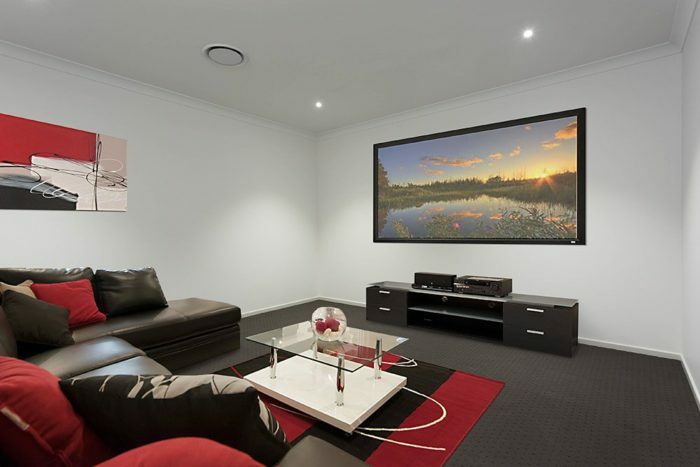 Suppliers tend to provide us with the latest and the greatest inclusions for our display homes. You are likely to find some great inclusions in your new Stroud display home that your friends can only dream about! Your landscaping will be first class, established and professionally maintained up until the lease expires. Many of our displays come complete with automatic watering systems for fantastic looking turf and gardens! 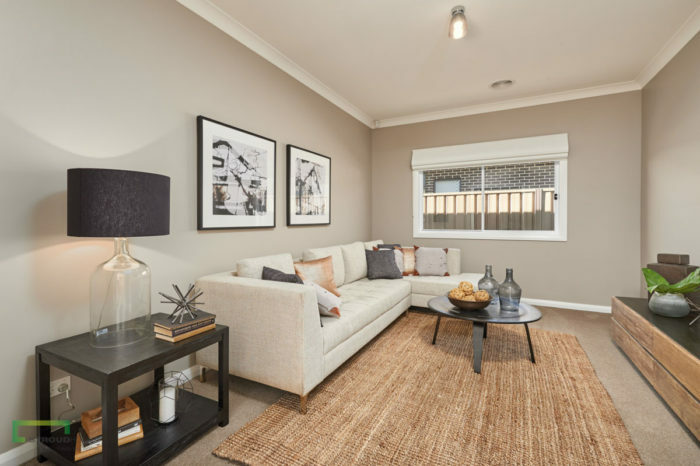 The furniture display inside the home is generally for sale at completion of the lease, so you have the option to purchase the professionally styled furnishing and interior decorations along with your stunning display home in one easy step! What could be better than moving into a new home with 100% brand new appliance. Where required – carpets and floor coverings in traffic areas can be replaced as part of contract terms. We replace the glass doors with a panel lift garage door at completion of the lease. We remove signage and sign posts from the exterior and landscaped areas of the home. We remove any signage or graphics inside the home. We remove and rectify any display home operational fencing (near garage door). *Actual contract terms and conditions may vary from typical terms and conditions stated here. “Looking to invest? How about with a return of 8% per annum? We are currently looking to sell our brand new Waterlily 256 in the Springfield Rise Estate, which is due to open its’ doors in a couple of months! 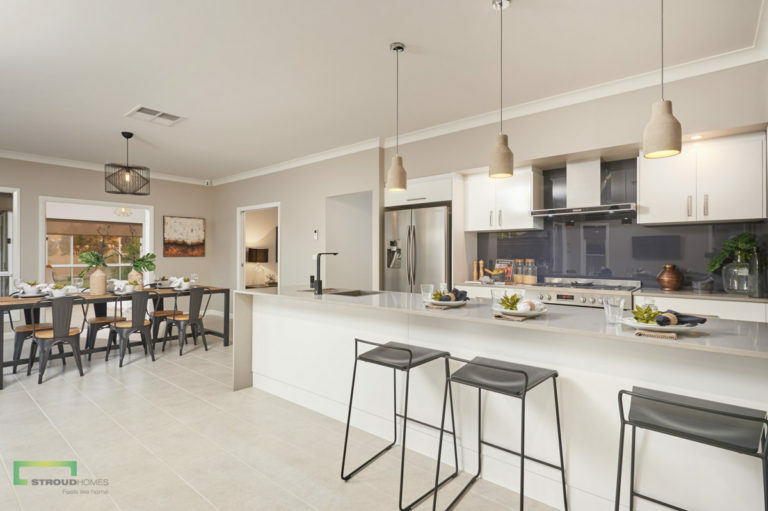 This home will be used as a display home by Stroud Homes Brisbane West, so not only will you have guaranteed tenants, we will also be maintaining the property to an outstanding level! We also cover all outgoings for the lifetime of the lease! Not interested yourself, but know somebody who is? If you refer them to us and they end up purchasing our display home, we will give you a $1,500 referral fee! Give Rosemary a call on 0448 687 683 to find out more. 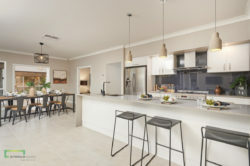 If you would like to discuss this investment opportunity further, please don’t hesitate to call the Stroud Homes Bundaberg office to make a time on 07 4152 6969.